You simply can’t beat a good Sydney barbie and at the Energy Shop – we KNOW BBQ’s. 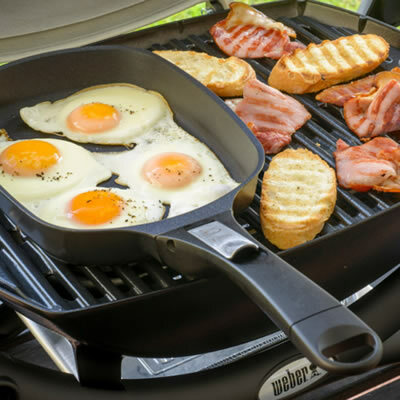 More and more we see the BBQ becoming an essential part of the household cooking experience. Sydney BBQ summers and Outdoor Kitchens have created the perfect environment to cook and socialise. If you are looking to upgrade or update, or even create an Outdoor Kitchen with the WOW factor, we can help you design the perfect solution with our wide range of leading BBQ options. Built in, freestanding, 6, 8 or even 10 burner – we’ll have the perfect BBQ solution for your home. Bring in some ideas and images and we can help advise you on the best and most cost effective way to create that unique BBQ space. As always (and unlike the big chain BBQ stores), we’ll work with you through the selection, planning, installation and servicing of your BBQ so you can enjoy years of trouble free and very happy barbequing. 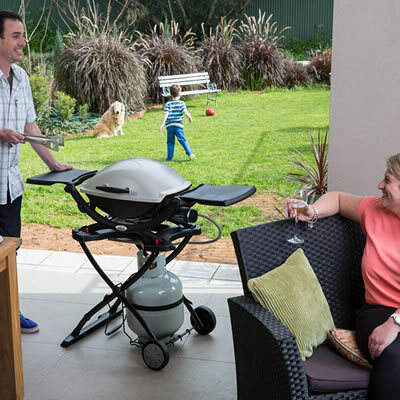 Whether you’re looking to upgrade your current BBQ or create an awesome out door kitchen, Energy Shop Australia has the right BBQ solution for you. If you have any questions please talk to us today.